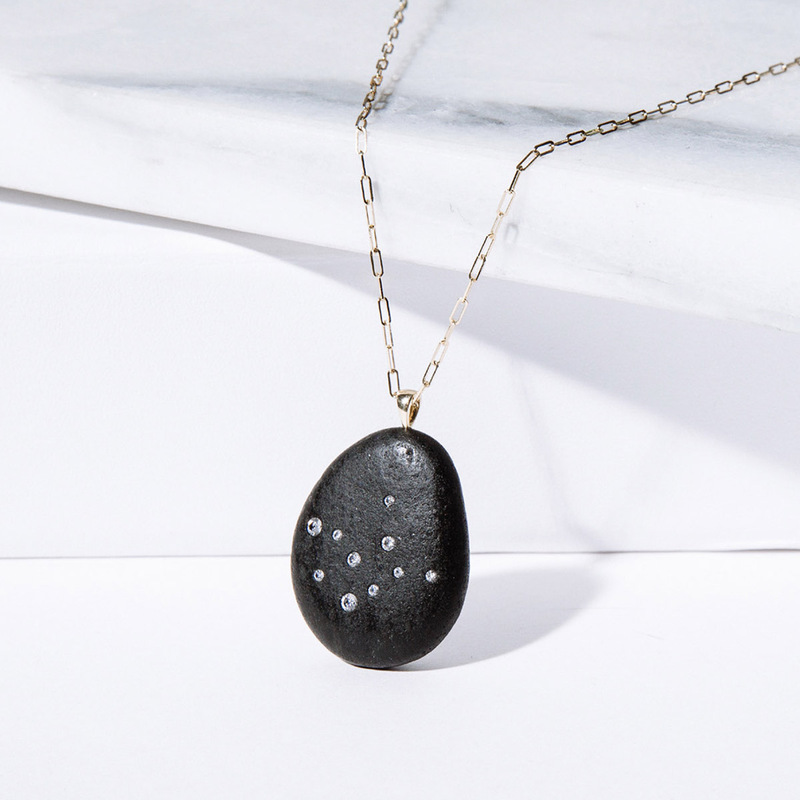 Eugenie Niarchos of Venyx World and Charlie de Viel Castel of CVC Stones have joined forces to launch a collaboration series of limited-edition jewellery pieces. 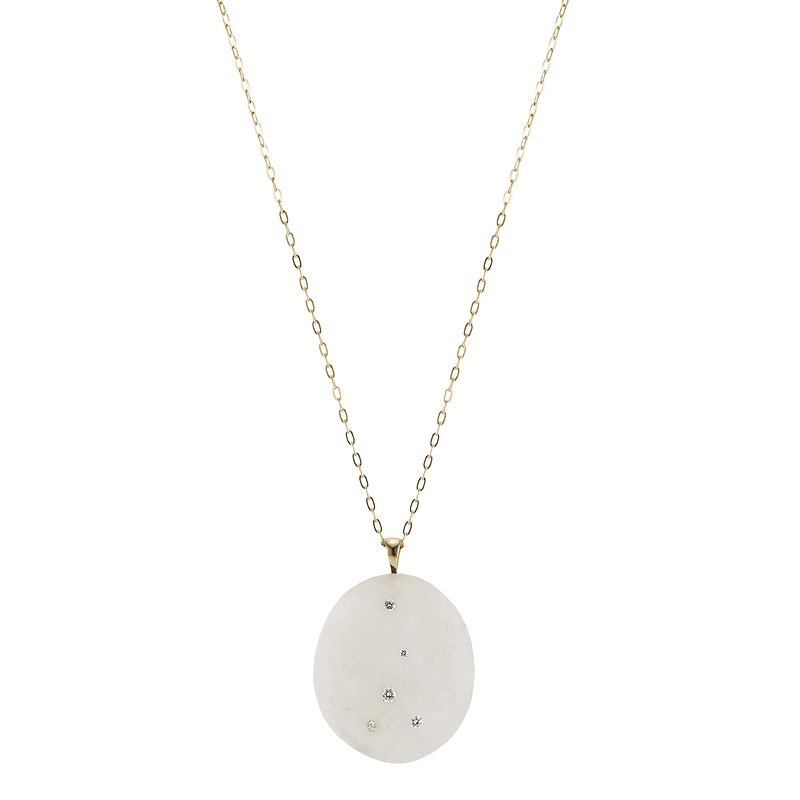 Merging CVC’s core idea of a pebble set with diamonds and Venyx’ constellation coins inspirations, the CVC-Venyx Star Sign Constellation Stones are born. 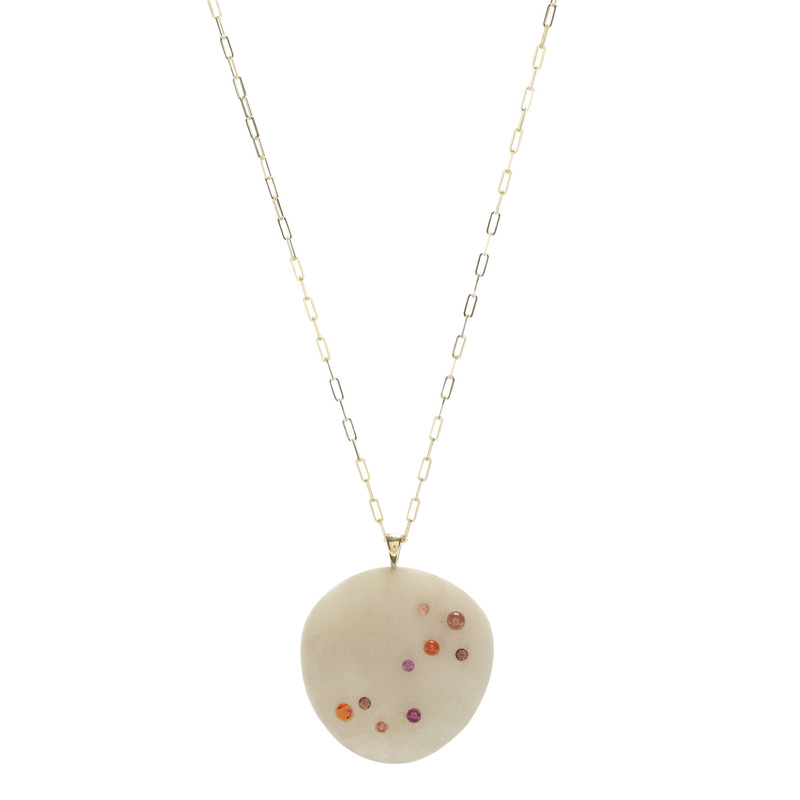 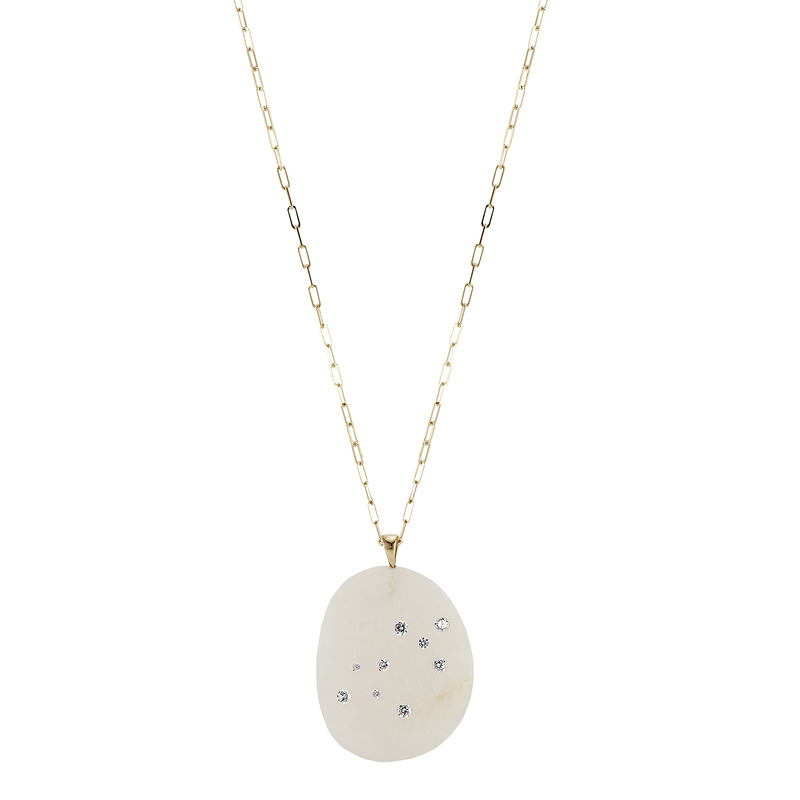 Carefully selected seaside pebbles are embellished with precious stones. 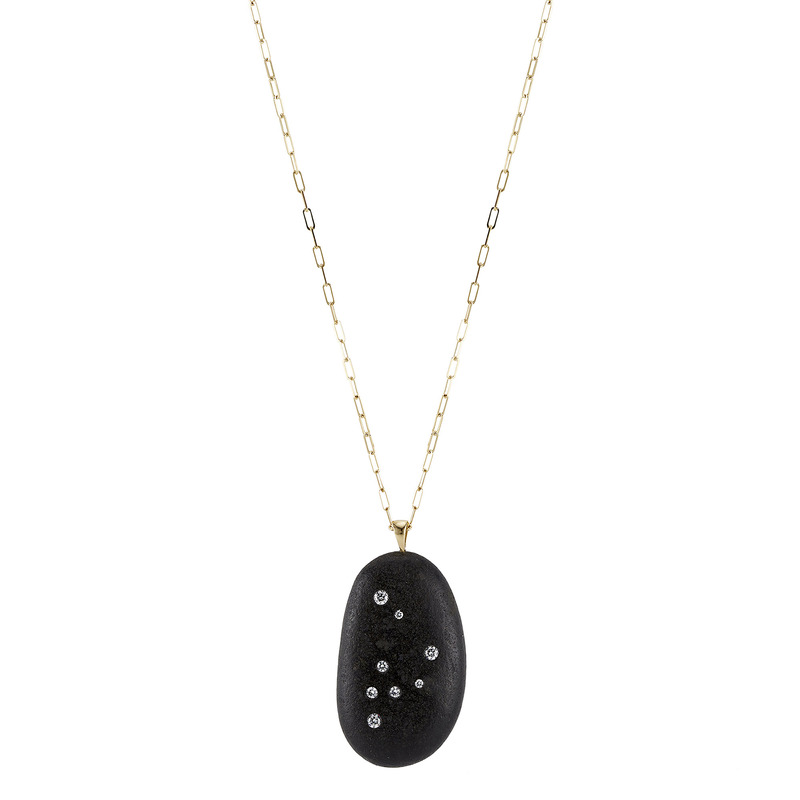 Each stone positioned like a star to form the shape of constellations. 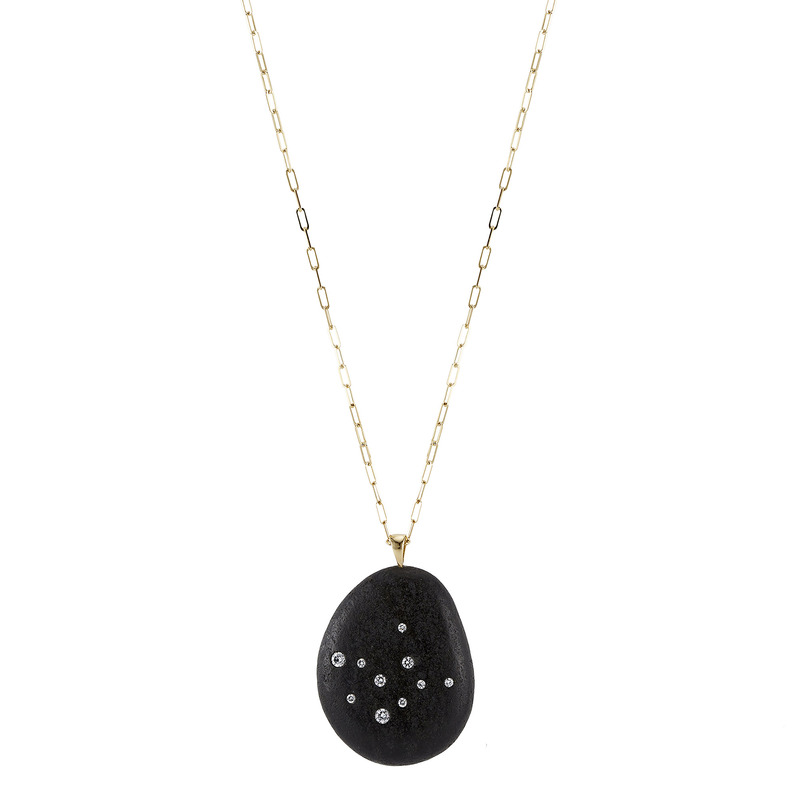 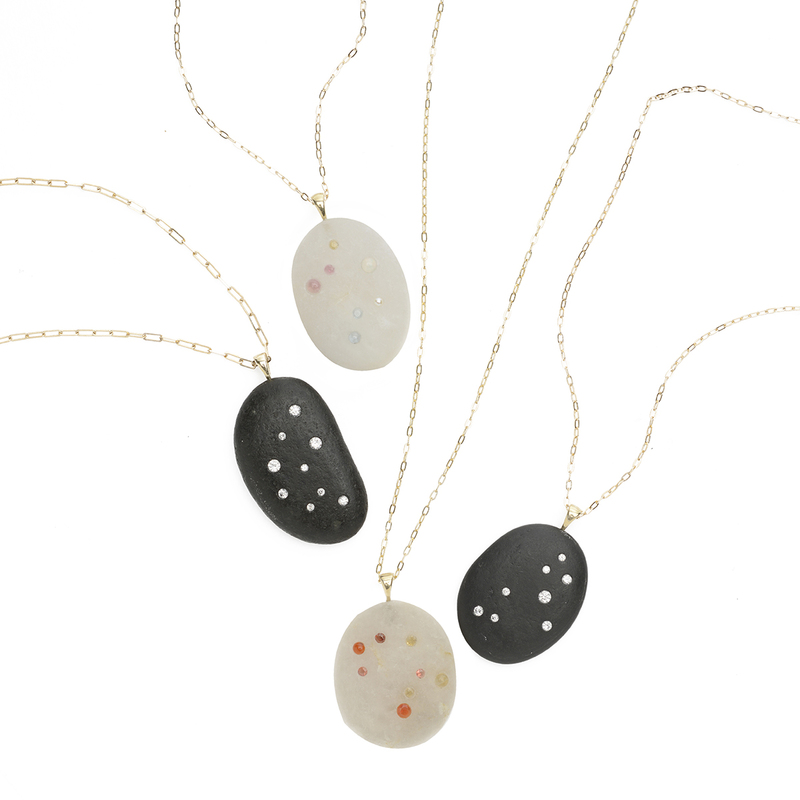 Each piece relates to a constellation and astrological star sign. Black pebbles are set with diamonds in true CVC fashion, and white-coloured pebbles are set with coloured gemstones for more of a Venyx twist.